Aspect gift pack - save $100! Aspect gift pack – save $100! 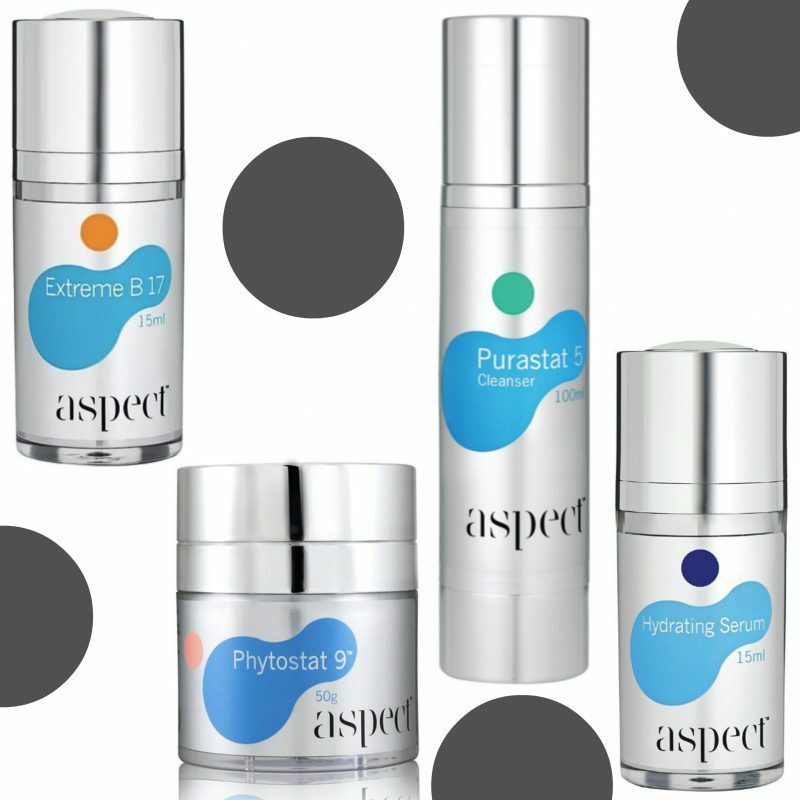 This year’s Aspect Christmas gift pack is the perfect prezzie for a friend, family member – or yourself! At just $203.50, it’s a saving of $100 compared to buying all the goodies individually. Available in-clinic only, while stocks last… be quick!